Follow signs out of the airport to I-294 South.Take I-294 South To I-88 West. Follow I-88 West To Route 53 South. Exit Route 53 South and go through the first stoplight. Hyatt Regency Lisle near Naperville driveway is on the right side. Take Cicero Avenue (Route 50) North to I-55 South to I-355 North. Follow I-355 North to I-88 West to Route 53 South. Exit Route 53 South and go through the first stoplight. Hyatt Regency Lisle near Napervile driveway is on the right side. Take I-88 East to Naperville Road Exit. Turn Left at the light. Turn Right at Warrenville Road. Proceed 4 stoplights and turn right into Hyatt Regency Lisle near Naperville. 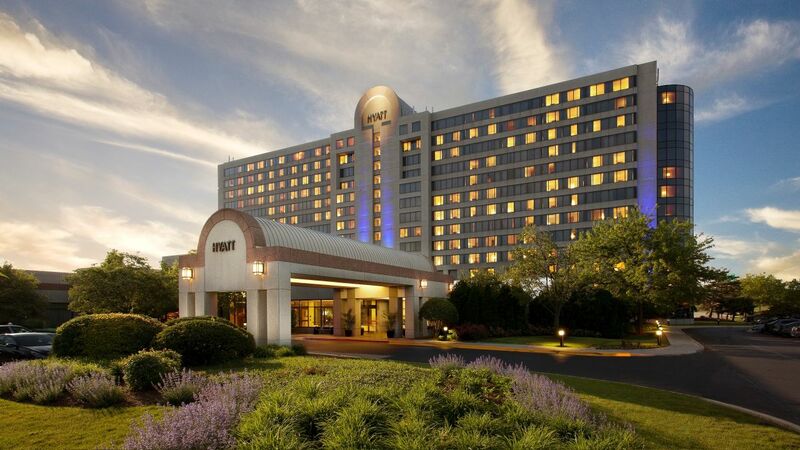 Hyatt Regency Lisle near Naperville is located at the intersection of Warrenville Road and Route 53. Take I-55 South To I-355 North. Take I-355 North To I-88 West To Route 53 South. Exit Route 53 South and go through the first stoplight. The Hyatt Regency Lisle near Naperville driveway is on the right side. Take I-90 to Route 53 South to I-355 South. Take I-355 South to I-88 West to Route 53 South. Exit Route 53 South and go through the first stoplight. Hyatt Regency Lisle near Naperville driveway is on the right side. 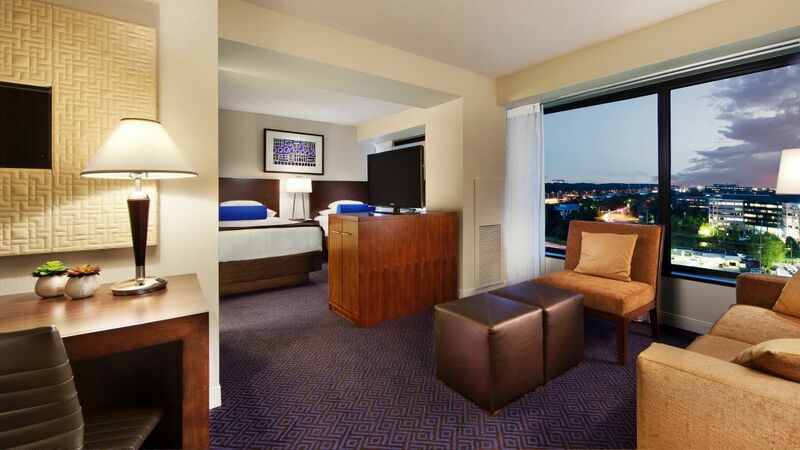 Every room in our Hyatt Lisle hotel is suite-sized, boasting separate sitting areas with a sleeper sofas.